SpotX, an RTL Group company, is a video advertising platform headquartered in Denver with 26 offices around the world. 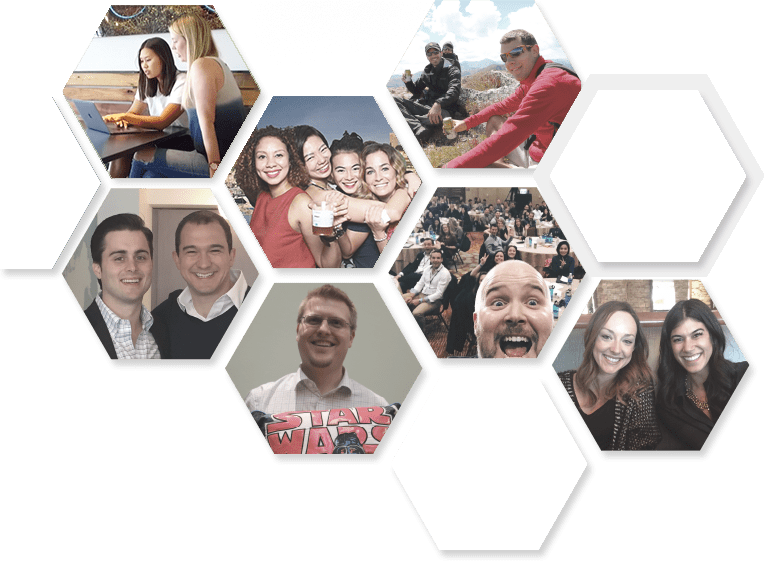 SpotX is a vibrant global company filled with talented and collaborative teammates who are always pushing one another to beat their personal best. We foster a tech culture with a focus on innovation, always encouraging members of the team to contribute new ideas. We are always assessing our priorities and adapting to ensure we’re focused on the right projects to stay ahead in this fast-paced industry. Above all, SpotXers are team-oriented and always willing to step up to get something done. There is never a dull moment—each day brings new challenges that motivate us to stay focused and passionate about the work we do. What’s it like to work at SpotX? 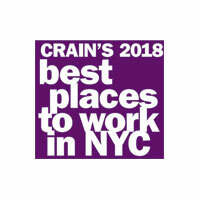 Crain’s New York Business identified SpotX as one of the top workplaces in their 10th anniversary list of the Best Places to Work in New York City. 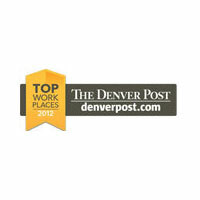 The Denver Post identified SpotX as one of the metro area’s top workplaces in their annual survey of best places to work in 2012, 2014, and 2016. 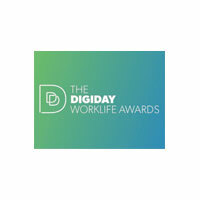 The Digiday Worklife Awards recognize media and marketing’s top employers as well as the values and cultural initiatives that make them unique. In 2017, SpotX was fully acquired by RTL Group, the largest media company in Europe, as part of its strategy to become a leading player in all segments of online video and online video advertising. The investment demonstrated a continued commitment from RTL Group and Bertelsmann, the RTL Group parent company and one of the largest mass media companies in the world, to its ambitious ad tech strategy and recognition of impressive growth of SpotX and execution of its strategic objectives. RTL Group’s investment in SpotX has helped extend our footprint in TV as we bring together the TV and digital video worlds. At SpotX, we’re looking for the brightest technical minds out there with a passion for creating new things. Interested? Check out our Engineering page to see how you can become the next member of this growing team. Proudly serving video publishers spanning the Americas, Asia-Pacific, and Europe. Headquartered in Denver, SpotX has 26 offices worldwide, including Amsterdam, Belfast, Chicago, Hamburg, London, Los Angeles, Milan, New York, Paris, San Francisco, Singapore, Stockholm, Sydney, and Tokyo.